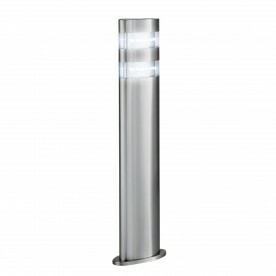 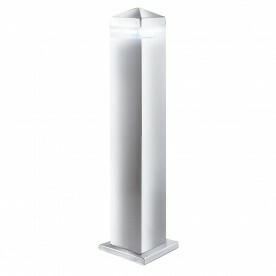 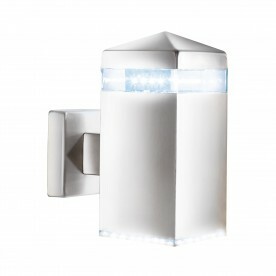 This Stainless Steel 24 LED Outdoor Wall Light with Clear Polycarbonate Diffuser uses the latest LED technology to light your outdoor walls and areas to stunning effect. 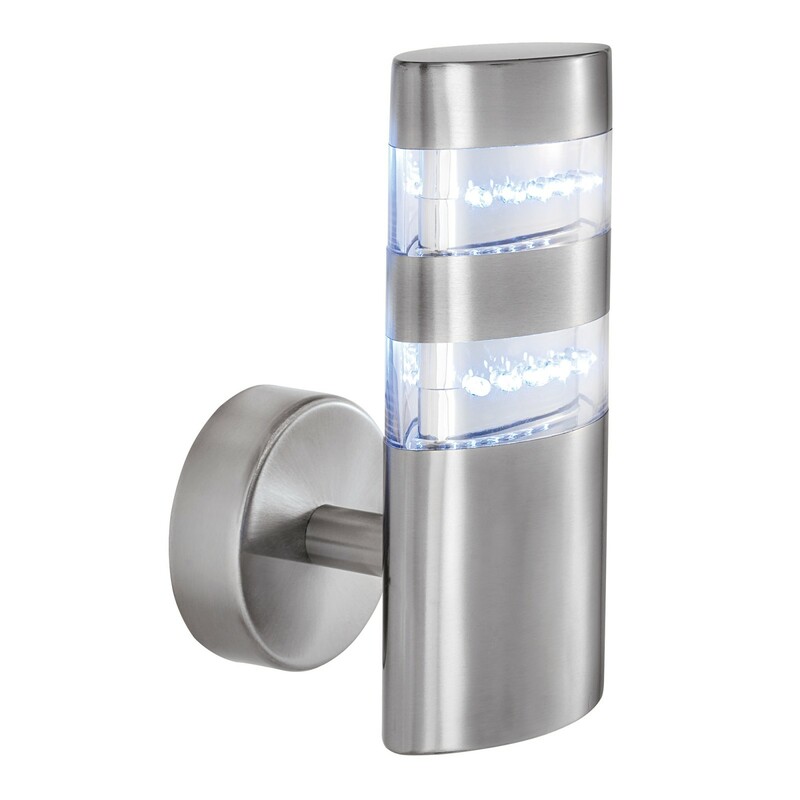 The sleek stainless steel fitting has rounded edges and a circular wall attachment, as well as 24 energy saving LEDs across two stylish strips of light. 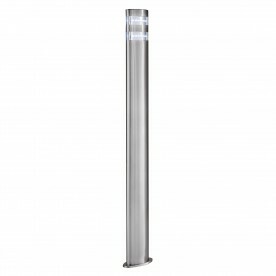 It provides an attractive and practical source of light and is IP44 rated and fully splashproof to protect against the elements.